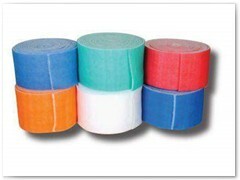 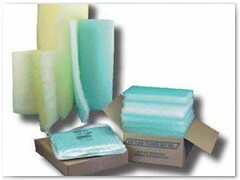 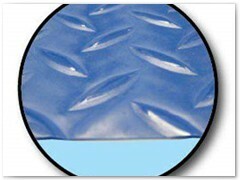 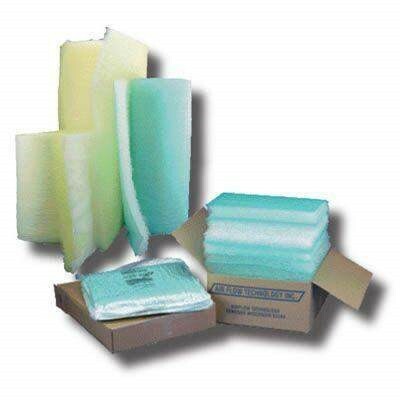 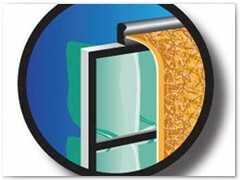 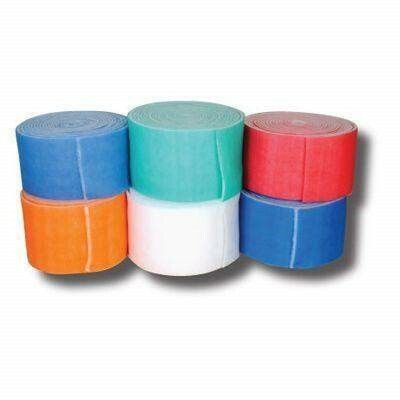 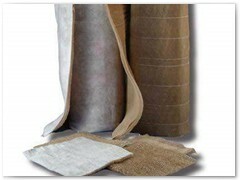 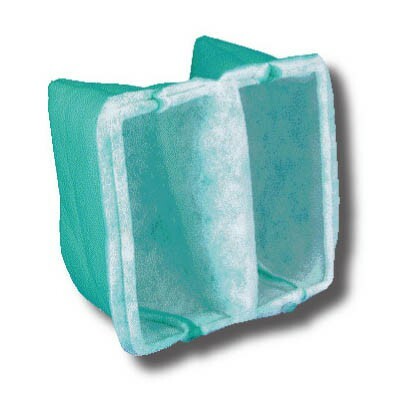 Filtration Concepts, Inc. has been selling and installing body shop filters since 1985. 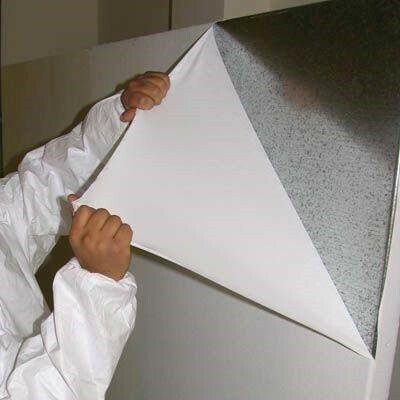 We can supply filters for any cross-draft or downdraft booth on the market. 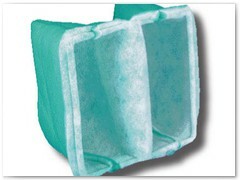 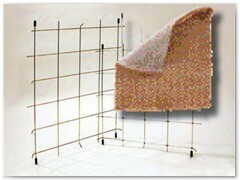 We can also supply filters for custom booths. 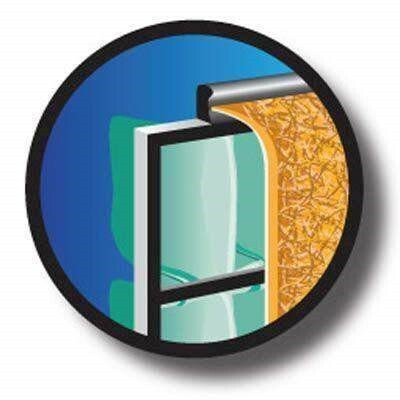 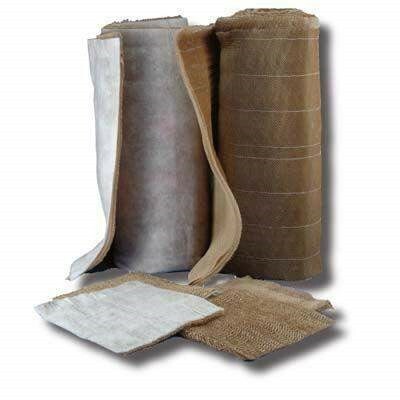 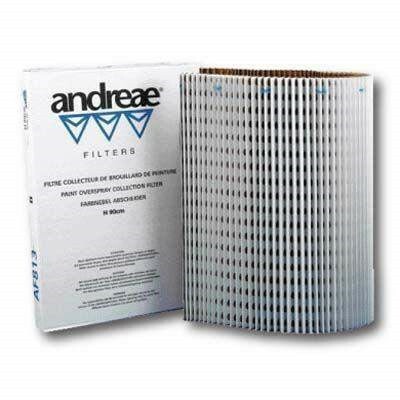 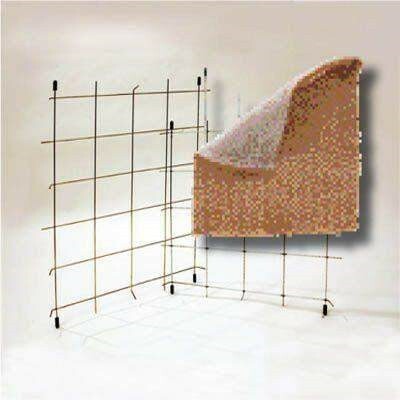 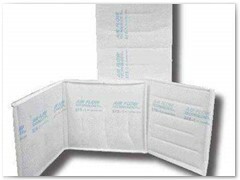 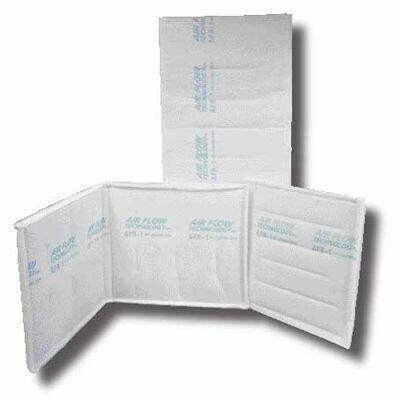 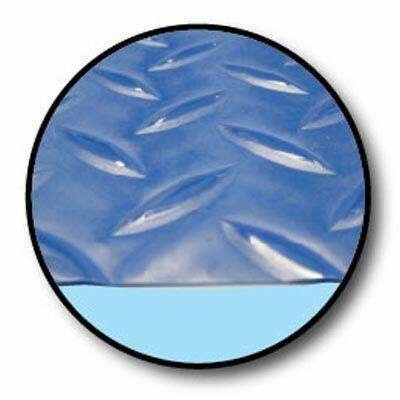 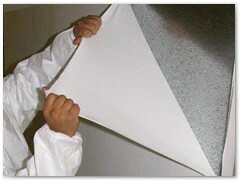 We stock a complete line of intake and exhaust filter products including Viledon and Filtrair ceiling media, all grades of intake ring panels, paper media, polyester media and fiberglass media. 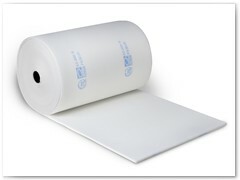 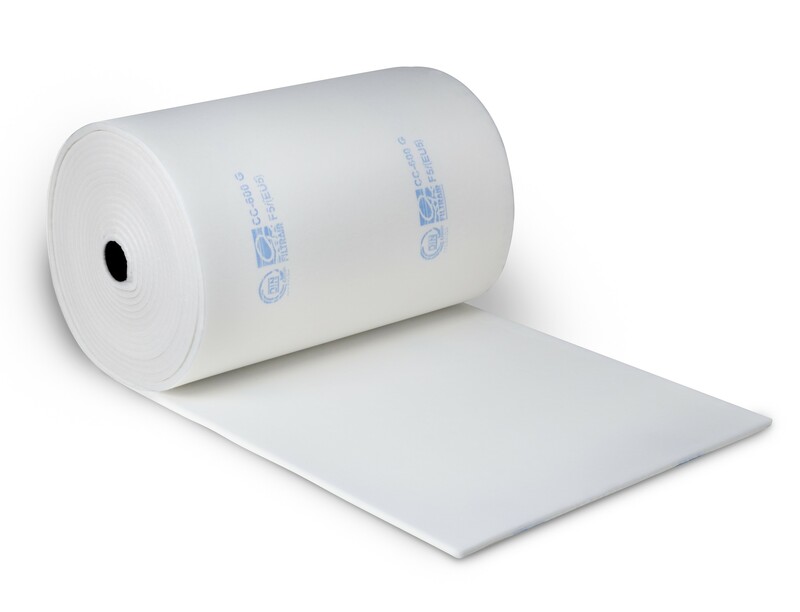 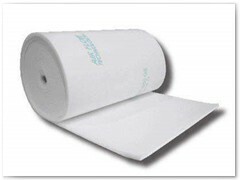 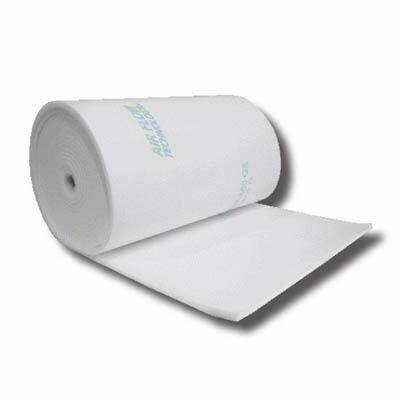 Are media is available in roll, blanket and pad form. 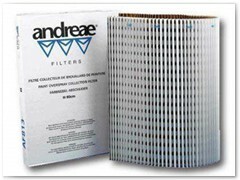 We know how important your paint jobs are and we have the products and knowledge to get you the right filters to do the job.